Strap the Pieps TX600 Transmitter to your furry companion or expensive alpine equipment when you're traveling through or camping in avalanche terrain. This mini transmitter broadcasts on a different frequency than avalanche beacons, so its signal won't interfere when you're searching for buried victims. 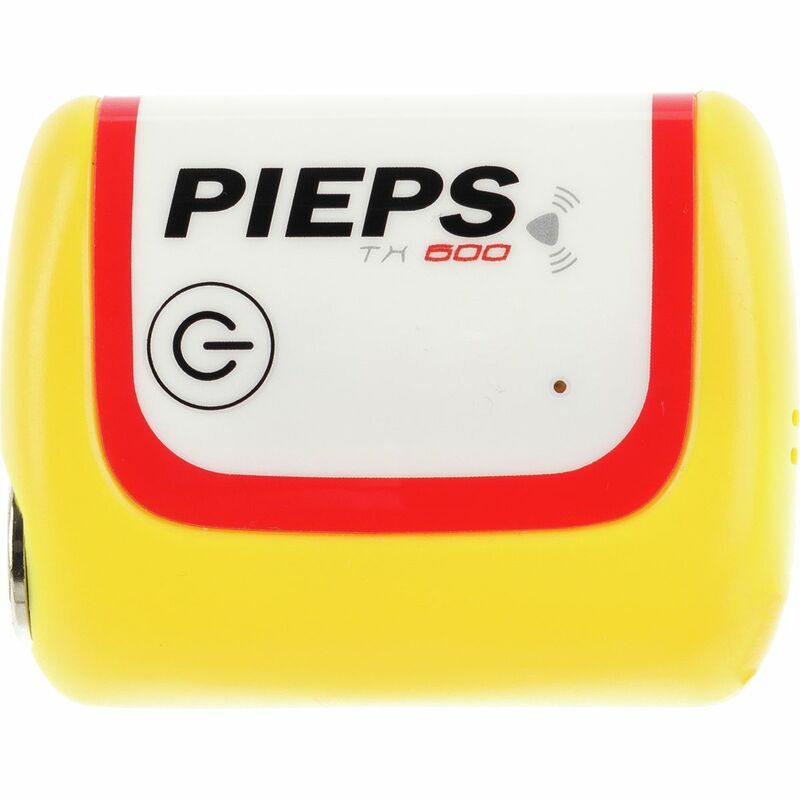 Because of this, the Pieps TX600 Transmitter is only compatible with certain Pieps and Black Diamond beacons that allow you switch from the standard frequency to this motion sensor's special frequency, like the DSP Pro Beacons (except for the DSP Sport), Pieps Pro BT, and Black Diamond Guide BT Beacons. The TX600 comes with a supplied carrying system that fixes onto collars or alpine equipment with ease, and Pieps makes a separate dog collar (not included) that offers enhanced security.